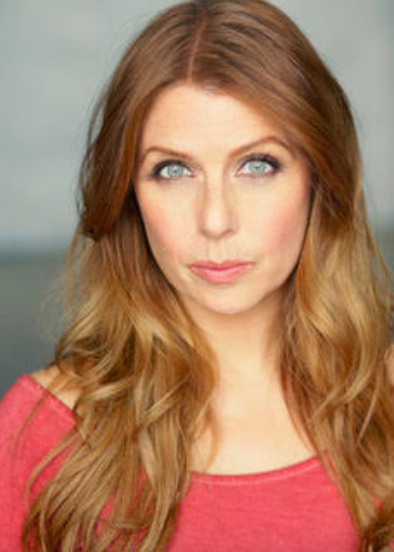 Kirsten Lankester is a Calgary based actor, writer and producer. She has completed a master-class program in film and television at Company of Rogues Actors’ Studio and as well holds degrees in both Communications (Simon Fraser University) and Journalism (with Distinction, University of Regina). Selected film credits include Vino (Humainologie), ageLESS (Any Road Productions), Faultline (Any Road Productions/Gutterball Productions), The Cusp (Jig Studios) and Runner (Jig Studios). Selected theatre credits include Misfits and Mishaps (Urban Story Theatre) and Bar Off Melrose (Rogues Theatre). Writing and producing credits include ageLESS and Faultline. In addition to her work in film and theatre, Kirsten previously worked within the oil and gas industry for over 15 years with her previous position as Manager, Investor Relations and member of the senior leadership team.